The Custom Transparent Waterproof Clear Zipper Plastic PVC Bag is a kind of PVC as the material, size, thickness, style can be customized Plastic bags. Transparent Waterproof Clear Zipper Plastic Pvc Bag is a Waterproof Plastic Bag. PVC bag is a kind of plastic bags, made with PVC film processing and into a plastic bag. According to its different and USES the different thickness of PVC film, PVC bag is used as garment bags, hardware packaging bags, cosmetic bags, stationery bags, craft jewelry bags, gift bags and other packaging products. Many high-end products manufacturers generally choose PVC bags to packaging, beauty products, improve product class, but its price is OPP bag/PE bags, etc. PVC bag production and processing methods are usually high frequency hot pressing or thread for sewing. High-frequency hot pressing PVC bag, PVC film after blanking points sliced, need printing screen printing first general mostly for the silk screen printing (PVC), and then by high-frequency hot pressing machine, general need to custom-made production of copper and then. Hot-pressing PVC bag can be compressed into PVC sleeve bag, PVC bag, embedding PVC without teeth zipper bag, PVC bag, PVC valve bag, etc. Various styles. 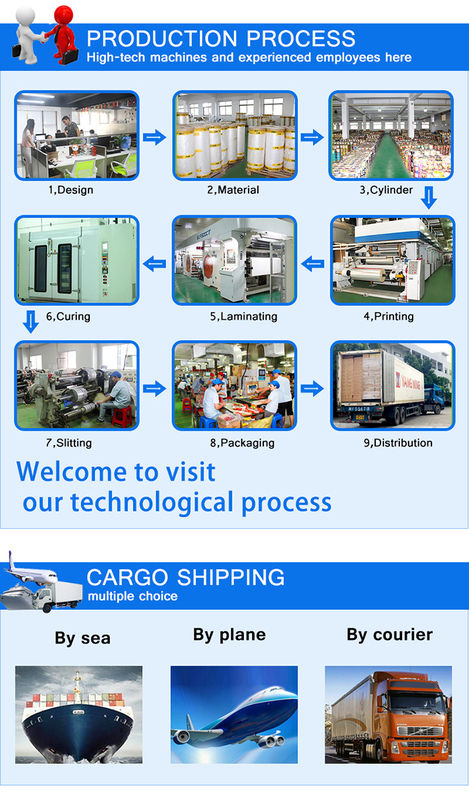 We are specializing in the producing many kinds of plastic bags , such as compound bag, shrink bag, card header adhesion bag, beautifully printed card bag, gift bag, industrial packaging bag, jewelry bags, household goods packaging, electronic packaging, aluminum film bag, vacuum bag,food bag , zipper/ zip lock bag, self-adhesion bag, organ bags and other kinds plastic materials bags. There are many kinds of plastic materials, such as OPP,POF, PVC,PET,AL, NLY, CPE, PPE, CPP, PE, PO, PP and so on. The bags can be widely used in gifts, handicrafts, rubber, printing, toys, stationery, leisure product,computers, electronics, electrical appliances, metal industries such as packaging. Our aim is : good quality , excellent price ! We not only has a certain production capacity , advanced machinery and equipment, but also has advanced enterprise management. We have a group of professional technical personnel, division of labor details, multiple audits, guard a pass strictly, confirm all details before production. During production, always have personnel tracking, make sure the goods quality to reduce company and customers loss ,increase efficiency. At the same time of ensuring quality , we also have good after-sales service, so that make sure customers enjoy good service and more satisfaction. If you have a inquiry and questions about plastic bags, please feel free to contact us. We will be very happy to work for you!